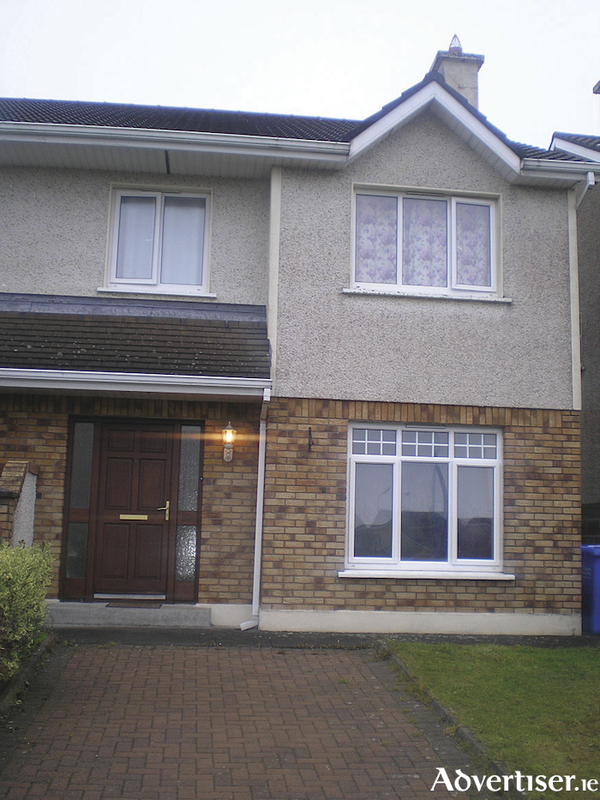 John Quinn has just brought to the market No 18, Cluain Dara, a four bedroom semidetached home in walk-in condition on the Western Distributor Road. Accommodation at No 18 includes an excellent sitting room, kitchen/diner, utility room, lovely garden to the rear, four family sized bedrooms, and master en suite. The property is fully double glazed and has oil fired central heating. The property is on the market with a guide price of €275,000 which represents very good value for money. The BER is D1 on BER cert no 110265980.